With late cycle features continuing to materialise and a higher level of vulnerability developing due to the uncertain geopolitical backdrop, 2019 will require investors to embrace a more prudent approach, despite the benign global economic outlook. In our view, this new investment landscape will translate into not only the need for more cautious risk allocation through the year, but also more selective exposure to countries/sectors and names that could prove to be more resilient: less indebted, less exposed to geopolitical frictions, and to financial and economic imbalances. The sustainability of future returns will be the name of the game in 2019. It will also be a year of higher focus on portfolio construction and diversification to balance risk, avoid crowded trades, and deal with multiple divergences that will likely materialise. Meanwhile, liquidity management will be even more critical as we enter uncharted waters associated with central bank (CB) liquidity tightening for the first time post the last financial crisis. With limited market directionality, and as swings are expected to be frequent, investors should seek tactical opportunities throughout the year that will emerge on the basis of the evolution of three main themes, as noted below. The phase of synchronised acceleration that characterised 1H18 has left room for a mild deceleration in the global economy over 2019 and 2020. In particular in the US, the fiscal stimulus that helped to extend the cycle and significantly boost earnings growth should start to lose momentum in the second part of the year. This should lead to a healthy deceleration from the current upbeat outlook, preventing further overheating of the economy in a full employment phase. On the other hand, Europe is already bearing the burden (economically and on financial assets) of Brexit and fragile Italian fiscal discipline, and it is vulnerable to emerging markets (EM) and global geopolitical risks (ie, higher oil prices). The outlook for Europe remains uncertain and highly dependent from the political landscape, but markets seem to have already priced in most of the bad news. Japan may emerge as a more insulated area among big global players as domestic conditions hold up well and political uncertainty is limited. 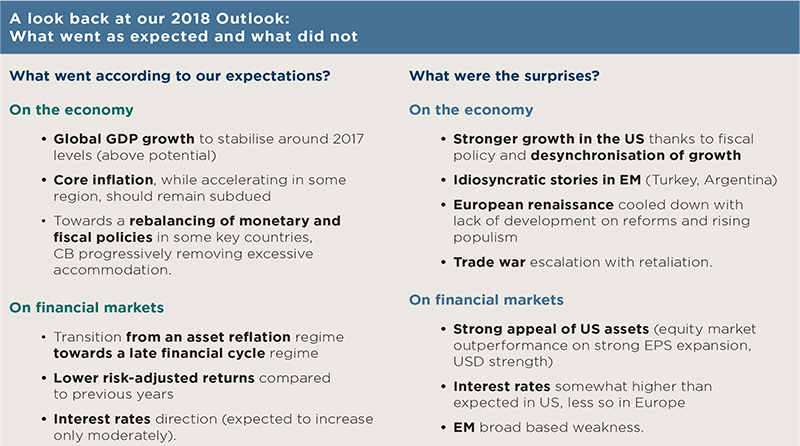 Deceleration will continue in EM, especially in 1H19 as a legacy of 2018 weakenesses, with further divergences ahead as rising US interest rates and the strong dollar amplify the areas of fragility at a country level. Furthermore, US dollar lending to non-bank EM residents has more than doubled since the Great Recession. The rise in oil prices also creates further divergences within EM, with oil exporters benefitting vs oil importers. Across EM, we do not expect major disruptions, as we believe China’s economy will remain resilient and the government will continue to implement fiscal and monetary actions to manage a slowdown in an orderly way. The domestic economic engines and the resilience to global trade deceleration will be key themes to watch among these countries to identify more sustainable stories. Overall, the global economic picture will be more scattered, leaving room to play different speeds of growth and economic adjustments during the year. 2 - From abundant liquidity from CB to further normalisation and liquidity shrinkage. While in 2018, CB were still injecting liquidity into the system, 2019 could be the first year of negative asset purchases by developed market CB. As a result, financial conditions should continue to tighten globally, resulting in challenges for more leveraged economies and sectors in a world which continues to see a high level of debt. A stronger focus on various CB’s different domestic targets will drive more asynchrony in monetary policies. In DM, the Federal Reserve will likely end the hiking cycle in 2019; the European Central Bank will be just at the beginning of it; while the Bank of Japan will remain broadly accommodative. In EM, tighter monetary policies will dominate amid rising inflation expectations, with different intensities. Overall, uncertainty regarding future CB actions will further increase as the cycle matures, making the overall market environment more vulnerable to possible policy mistakes. 3 - From political noise to the dominance of politics. This year has marked the beginning of the era of the dominance of politics in the financial markets. Political factors were generally perceived as a risk or market noise until last year; currently, these represent a key market driver in a more fragile economic and market environment. In Europe, parliamentary elections in May 2019 will be crucial to identifying the prevailing political dynamics and to understanding the integration potential and ultimately the potential survival of the euro in the long term. In addition, the protectionist policies of US President Trump will continue to be under scrutiny: even though in the short term, the US has been relatively immune to the effects of tariffs, the consequences of these policies should soon be visible in lower company margins and unintended medium term effects on prices. A retreat of global trade is already under way after decades of openness, and the return to more domestic-focussed trends could be the natural evolution of trade war risk. 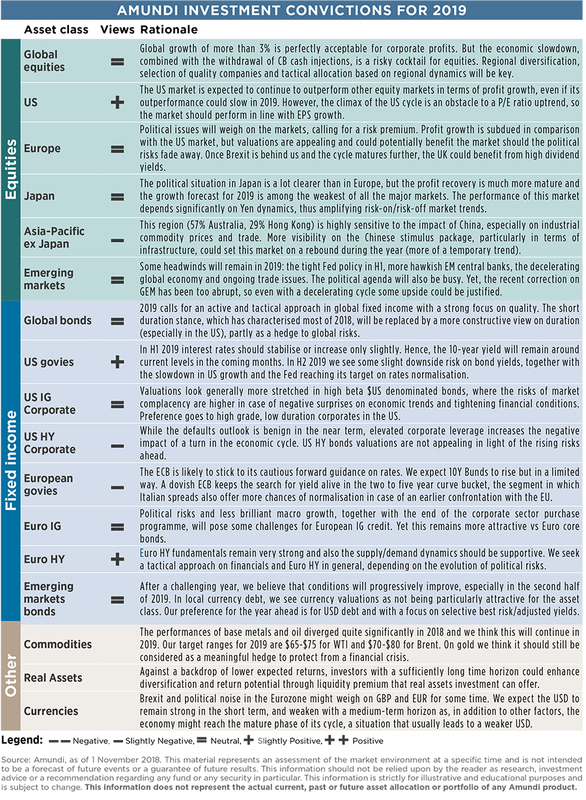 What are the implications of these themes for investors? US government bonds and equities continue to be favoured in 2019, although the strong dominance of the US is likely to fade away as profit growth will converge across major economies. Instead, we expect the repricing of the “large periphery” (EM and Europe) witnessed in 2H18 will open up new opportunities to diversify risk exposure in 2019 at reasonable prices based on an overall neutral to cautious stance on risk assets. As the reflation trade driven by excess market liquidity is ending, investors will have to lower their performance expectations. Investors in a 50% equities/50% bonds portfolio should expect low single digit returns, especially euro-based investors, where the investment landscape remains more clouded and investors lack the bond income engine, as rates remain very low. In this area, seeking opportunities across the credit continuum (including liquid and illiquid investment vehicles) and adding uncorrelated sources of returns will help, in our view, to enhance the risk/return profile of an overall allocation. All in all, we think that 2019 will be the year of focus on fundamentals to find sustainable returns and avoid areas of major risk across asset classes. Multi-asset - Dynamic risk allocation and hedging at the forefront. Investors will need to manage multiple risks. CB policy mistakes is one of these, as the unintended negative effects of trade tensions on prices could be underestimated. The slowdown generated by excessive tightening could be particularly challenging for the highly indebted corporate sector, and a potential widening of credit spreads could trigger negative reactions in equity markets, which it is clearly worth hedging against. A deterioration of the macroeconomic environment that could become more evident in 2H19 and into 2020 will instead call for risk reduction in asset allocation. 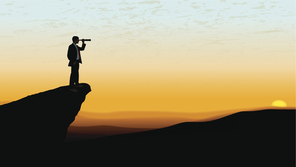 Equities – Explore quality in range-bound markets. We don’t point to any major directional calls, but would focus more on selection, led by sustainability as a parameter, in terms of earnings growth, debt structure and business models. This will be key to navigating the late cycle phase in equities. The outlook for earnings should remain supportive, with some deceleration especially in US, where earnings growth should start to revert from the extraordinary highs of 2018 as higher input costs start to have a negative effect. In a more balanced world, investors could explore selective opportunities in the cheapest areas of the market, namely Europe. If, as we believe, the Italian situation will be fixed in the medium term, it should become an investment opportunity for repositioning portfolios in European equities with appealing valuations and where most of bad news has already been priced in. In the US market, we expect investors to become more selective, and we favour rotation of styles from the stretched growth style to a combination of quality and value styles. Risk management becomes crucial here in order to avoid concentration due to higher uncertainty. The upward movement of rates will lose momentum as the Fed moves closer to the end of its tightening cycle. With higher yields in US Treasuries, this area will return to focus in the search for income and investors should add duration to benefit from higher rates (US) and as protection in case of risk-off situations. 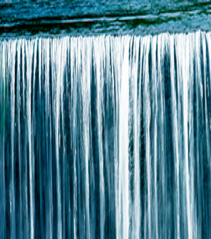 As liquidity shrinks and CB retreat, investors should adopt a very selective approach regarding credit markets. Among the major risks investors are facing, we see decreasing liquidity, the change in the structure of some markets, or monetary policy mistakes (in particular, a more aggressive Fed ahead of an overheating US economy). 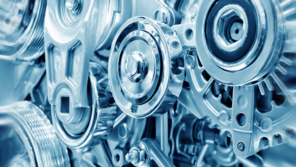 Defaults are low and should not materially rise in 2019, but this is an area requiring increasing attention as economic conditions progressively deteriorate and financial conditions tighten. In 2019, the focus on alpha generation will be key, as we expect limited directional upside in markets. This will point to the importance of tactically playing rotation of geographies/themes and carefully selecting securities based on their sustainability of returns. There could possibly be a case made for a more defensive stance later in the year, when the extension of the cycle will move closer to its endpoint. 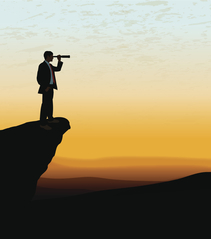 Emerging markets – Seek entry points and search for carry. Emerging markets continue to be key mid to long term areas of opportunity. Some areas of EM that have already repriced offer interesting income sources, but selection remains vital, given different profiles in terms of vulnerability among EM countries. At the same time, the end of the Fed’s tightening cycle should bring some relief to oversold EM assets. 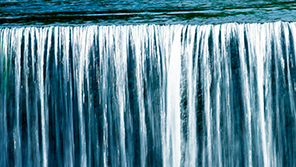 FX – Diversify currency exposure amid rising volatility. As currency will be the first mechanism used to make adjustments in flows, we expect volatility to remain high, suggesting a diversified currency exposure among DM. We maintain a cautious view on EM which are more vulnerable in the current phase. The US dollar has been the main beneficiary of investor appetite, due to repatriation of assets, a trend that could weaken later in the year, when fundamentals (ie, larger fiscal deficits) could resurface as the effects of fiscal stimulus will decline.